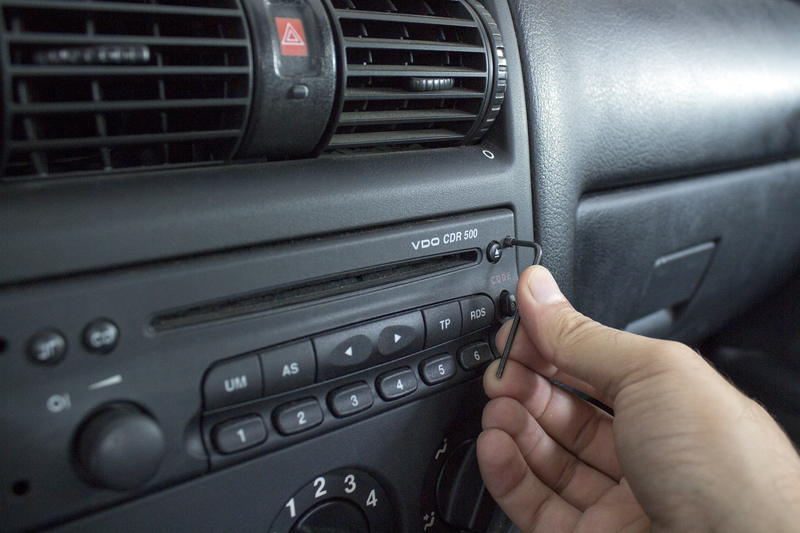 The most likely cause of a stereo not powering up is a blown fuse. 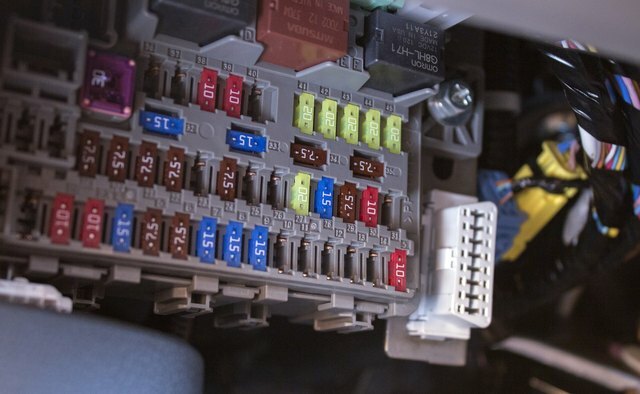 Other causes can be a short in the wiring or other wiring problems. 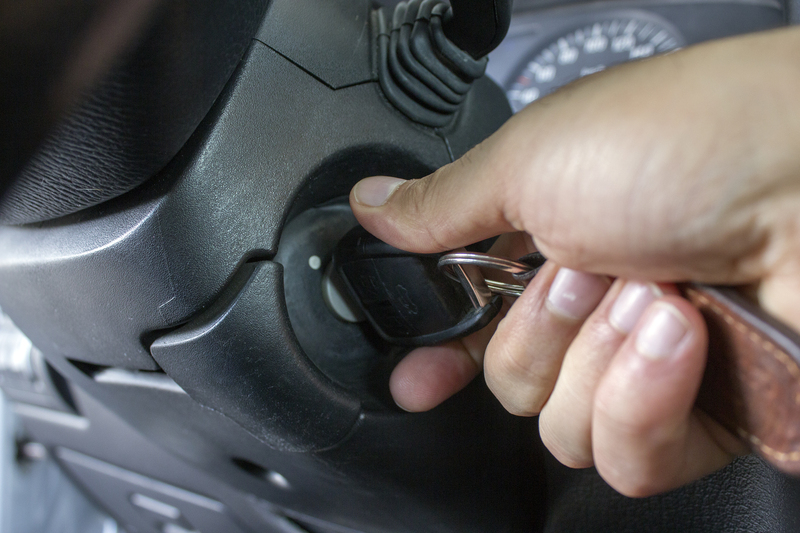 Cars are unforgiving environments for electronics, and vibration, heat and dust can all cause premature failure. Vibration can cause wiring to become loose. Tight working-space confines can create difficulty making connections in the first place. 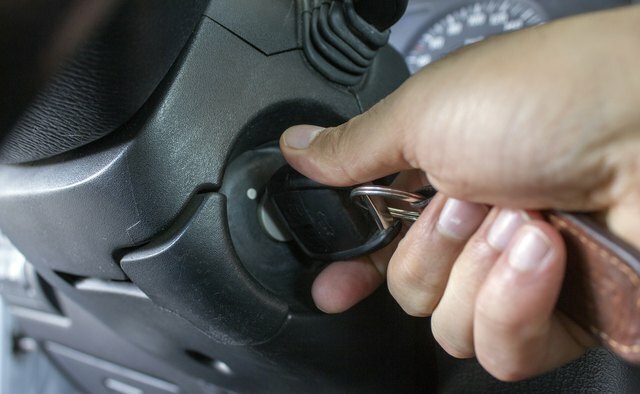 Turn the ignition key to the accessory setting and press the “Power” button a few times to verify the condition. Check that the stereo circuit fuse hasn’t blown. The fuse is in the centralized fuse block location with all the other fuses. There are usually spare fuses in the box, so you can replace the fuse with the same rated fuse. The size and color should match the existing fuse. 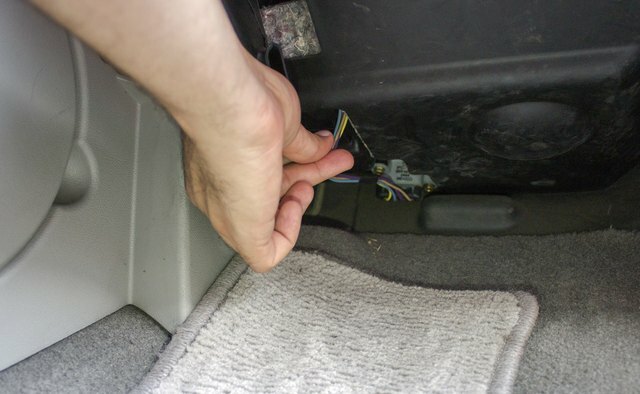 Remove the car stereo from its internationally standardized slot in the car's dashboard known as a DIN -- Deutsches Institut für Normung -- slot. You will likely need a set of car stereo removal tools to slip into the notches on each side of the panel and release the head from the mounting bracket. Take a look at the back of the head and you should see some groups of wires connected to wiring harnesses. The wiring harness can be split into two or three areas—speakers, power and accessories, such as subwoofers. 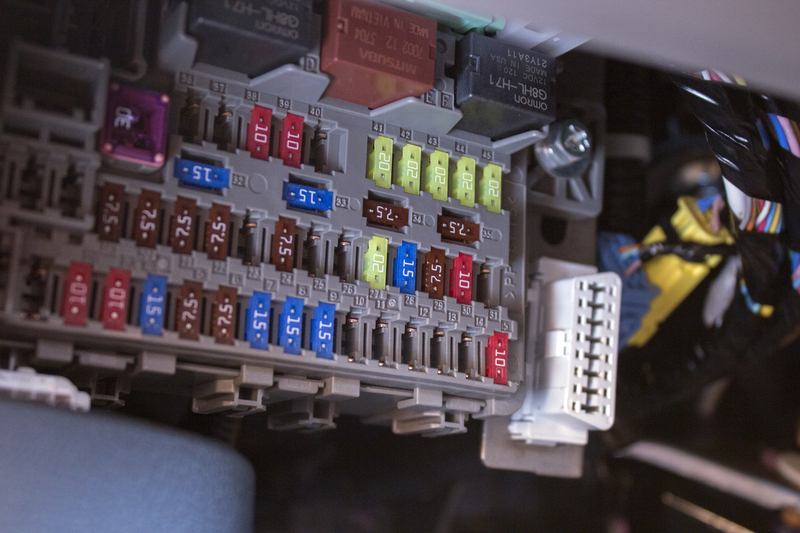 Take a close look and make sure no wires are loose entering the harness. Make sure the harnesses are plugged into the car stereo. Trace back wiring from the car stereo’s control head power harness to the fuse block and verify that the wiring is all intact. If you encounter a fuse along the red wire, replace it. 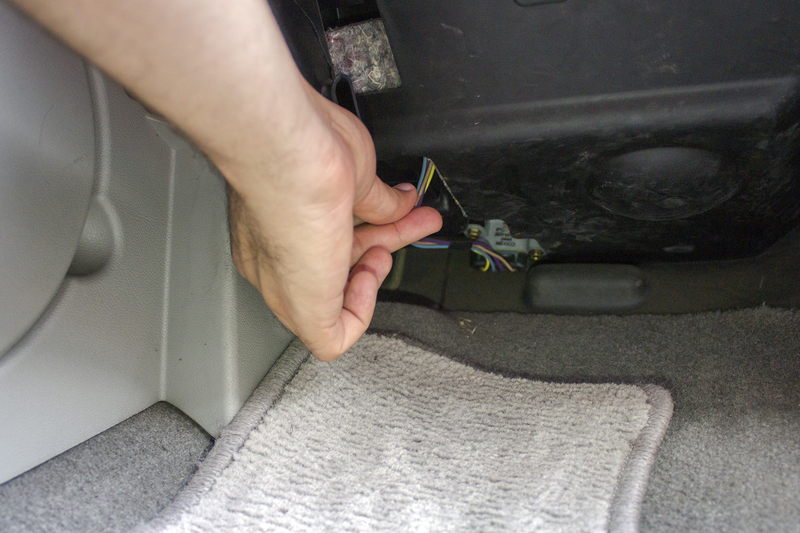 The black wire may well go straight to the car body—it’s the ground. Check that the connection is good and not rusted out. Remove the wire and use sandpaper to clean the connection. Replace the wire.